Chronicles of Nushy: I want to shrink my PC even further! 2. Motherboard: the Maximus VII Gene board has to go. The comparable mini-ITX motherboard is the Maximus VII Impact, but that is super expensive and I would not spend that much on a motherboard. 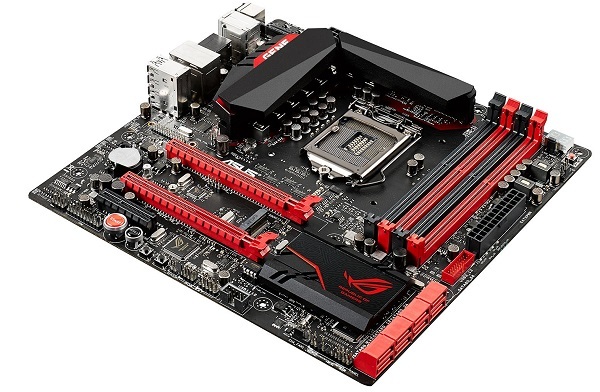 I was looking at the Gigabyte Z97N Gaming as my first choice and the Asus Z97i-Plus as the second choice. Both of them cost less than JPY 20,000 with the latter being cheaper as it has less features than the former. 3. 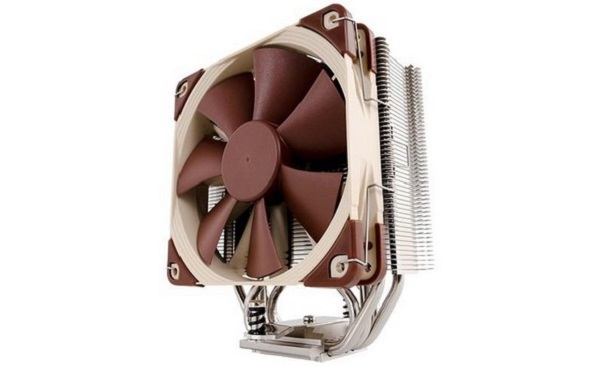 CPU cooler: Another thing that will not fit in this case is my current CPU cooler, the Noctua NH-U12S. The clearance between the overhanging PSU and the motherboard is very small that unless you are fine with the stock Intel cooler, you are looking at a 120mm AIO water cooler. I have to check which AIO units fit inside the SG13 case because the length of the tubing can cause issues in this tiny enclosure. The thickness of the radiator will also be an issue. 4. One of the hard drives: since the case only accepts a single 3.5" drive, I will have to remove one of the hard drives. (The SSDs will be fine.) I'm thinking of buying an external enclosure for the Western Digital Caviar Green drive which is my data backup drive and keeping the Toshiba drive inside the case. In fact, it is safer to remove the backup drive from the PC because a virus or a power sully failure can kill the data on that drive. Some people say the backup should be off site but I wouldn't go that far into it. 5. 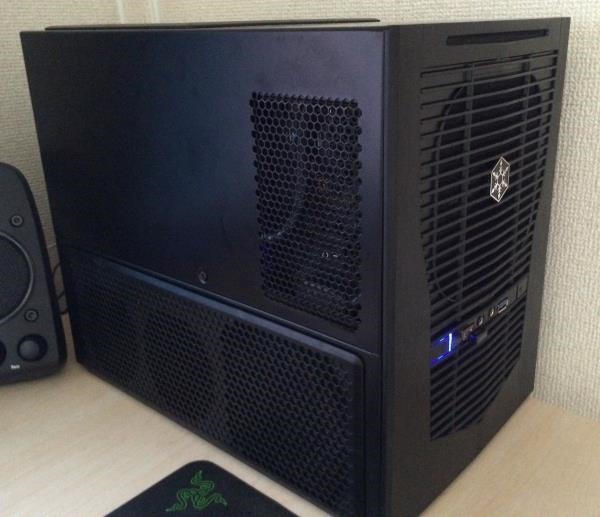 Case: I bet I would be able to sell the SG09 case at least at the same price as the SG13. That's fine by me. As you can see, it is quite a significant component alteration. However I can survive with the stock CPU cooler until I collect enough funds. I don't have to buy an external HDD enclosure because I have a SATA to USB converter. I can of course sell the motherboard and the graphics card at a bargain to one of the shops and proceed with the shrinking. But I don't want to do that. I want to make minimum loss in terms of money as well as performance while doing that. Thus, I'm going to do this one step at a time. I would most probably end up not doing it and that's fine. So the order in which I would sell the components would be the motherboard first, then the graphics card and finally the case. This is because, even if I manage to sell the motherboard and none of the components, the PC would still perform similarly. If I sold the graphics card and not the motherboard, I would most probably be stuck with a GTX 970 that is slower than my current one. I doubt I would go for a GTX 980 given the price premium. That said, it is time for me to list up the items on Rakuten Auction.